IGK was founded by prominent stylists from New York, Los Angeles and Miami. These innovative stylists create trends and their products are 'of-the-momment'. The luxury hairstyling brand is expanding their lineup - these contemporary products are just what the beauty-conscious client needs to achieve on-the-go styling and on-trend looks.I'm obsessed with IGK hairstyling products. I have way too many for someone with a boring bob hair style. Here's a few super-volumizing products that give my hair a much needed lift, dry-cleanse and some on-the-go solutions to everyday hair needs.. 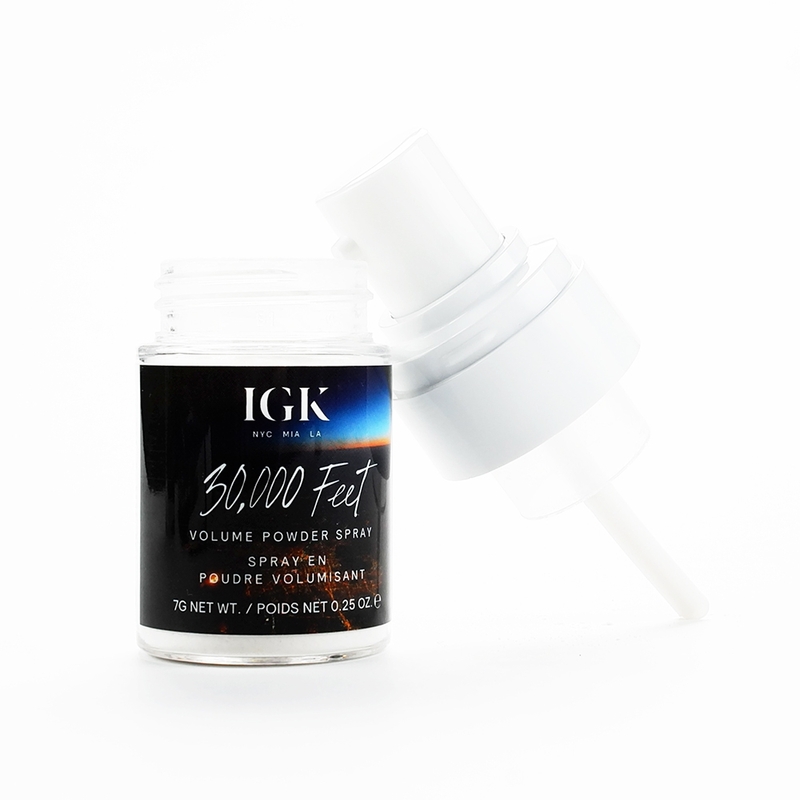 I'm reaching new heights (literally) with IGK Direct flight Multi-Tasking Dry Shampoo and 30,000 Feet Volume Powder Spray. Going back to the 'root' of dry shampoo, this 'weightless' powder lifts roots with Bentonite Clay. This stuff is amazing. The concept is old, but the application is innovative. 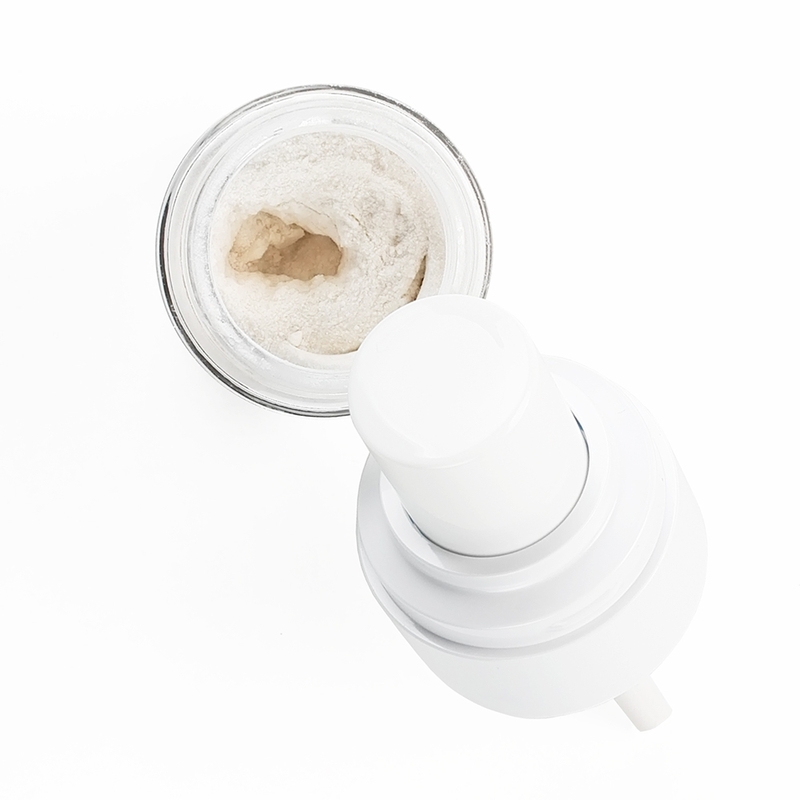 The powder comes in a small bottle that lightly sprays the product on your roots. I have color-treated black hair and am weary of styling powders. Traces of powder is embarrassing, but this invisible 30,000 Feet Powder Spray is kinda undetectable (unless you touch your hair). This stuff leaves a heavy film on your strands. Yeah, you'll achieve great heights, but it feels gross! AND, you'll definitely have to wash your hair the next day. 30,000 Feet Volume Powder Spray is great for styling, but a bit heavy for me. 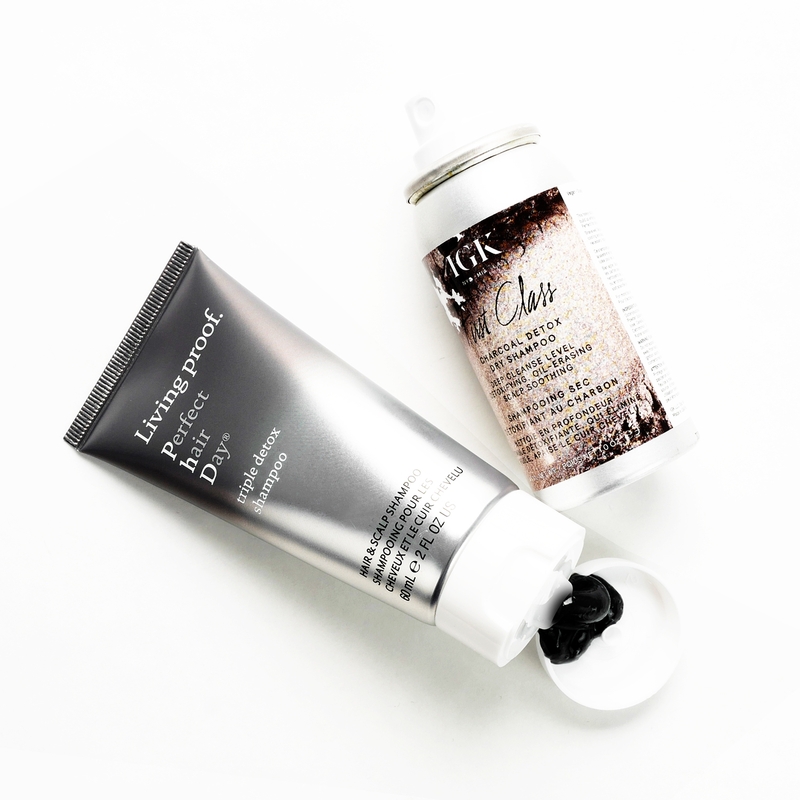 IGK released First Class Charcoal Detox Dry Shampoo and Direct Flight Multi-Tasking Dry Shampoo together and I love the results from both products. Choosing between the two came down to scent. The First Class Dry Shampoo has a strong scent that lingers.. Both dry shampoos contain charcoal powder - an oil absorbing, odor eliminating, volumizing super powder. The First Class has seven percent powders, while the Direct Flight has three - I guess that means the First Class is the stronger of the two? It also contains White Tea to sooth your scalp. Direct Flight Multi-Tasking Dry Shampoo contains Turmeric for a medium cleanse, that extends your style for at least a day. I have super-oily hair and gaining one extra day is appreciated. I'm more inclined to use this dry shampoo on clean hair for texture and volume. After styling my hair, I spray my roots, let it sit for a minute and comb through. I've been doing this volumizing trick for years and it makes a HUGE difference. The scent is strong, but nice. First Class and Direct Flight are available in travel size, so I recommend you try the minis before committing.The downside to dry shampoo and volumizing powder or any hairstyling product is the buildup on your strands and scalp. A deep cleanse every few washes is necessary. IGK Low Key Cleasing Walnut Scalp Scrub removes buildup, exfoliates your scalp and refreshes your hair. 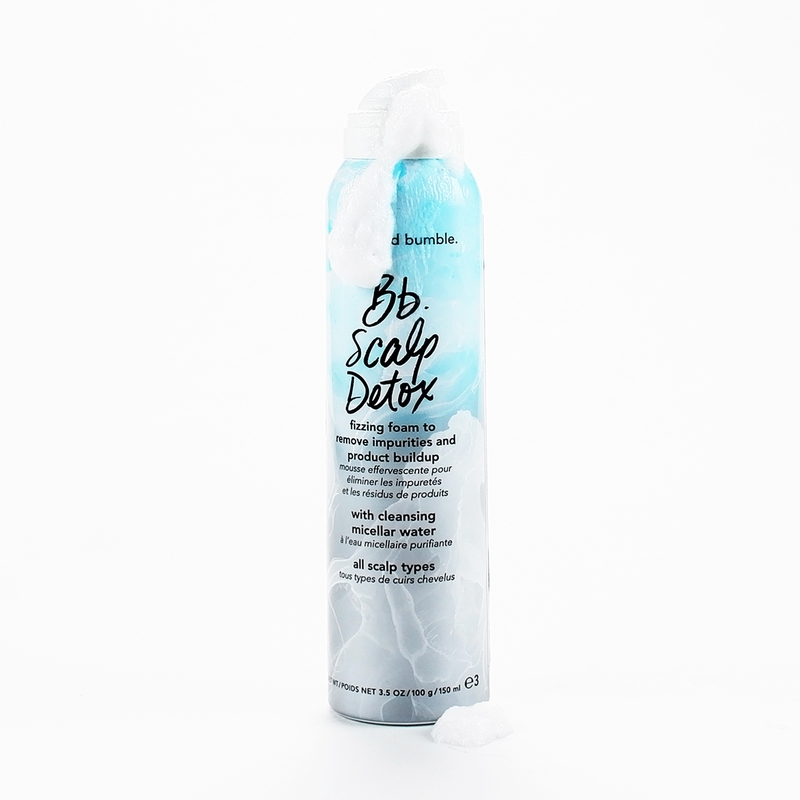 I received this trial size cooling scalp shampoo with a Sephora purchase and LOVE it. This purifying shampoo contains Apple Cider Vinegar to cleanse your scalp and Walnut Oil to nourish your strands. Your hair and scalp feel super-clean and the scent is refreshing. I have oily hair, but my scalp gets dry?! Exfoliating with Low Key removes dry skin, leaving my scalp looking healthy. IGK Swipe Up No-Frizz Smoothing Hair Wipes smell amazing! I'm so picky about scented products and love this smell. 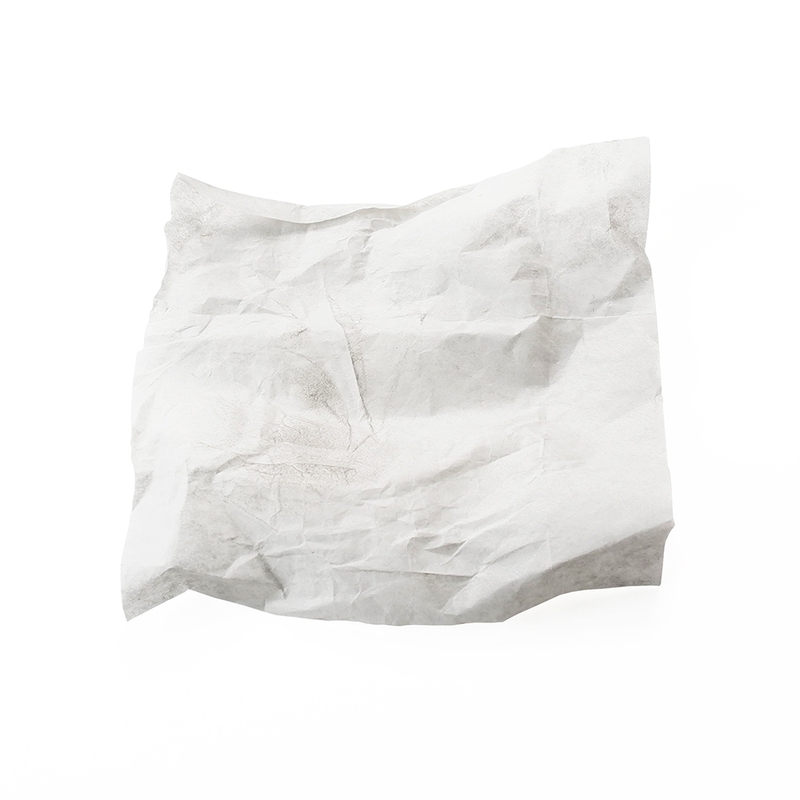 These portable wipes contain Avocado and Camellia Oils to combat static. I NEED THIS! My hair is super fine and I often get static (especially in hotels). Typically, I would use static guard - yup, the static spray used for clothing, but these individually wrapped wipes have forever changed my anti-static methods. You can feel the oils on the wipe, but it glides on nicely, absorbs and feels weightless on your hair and scalp. LOVE! Hairstyling wipes are innovative and great for the on-the-go styling and touch-ups. Just toss a few in your handbag and refresh on-demand. 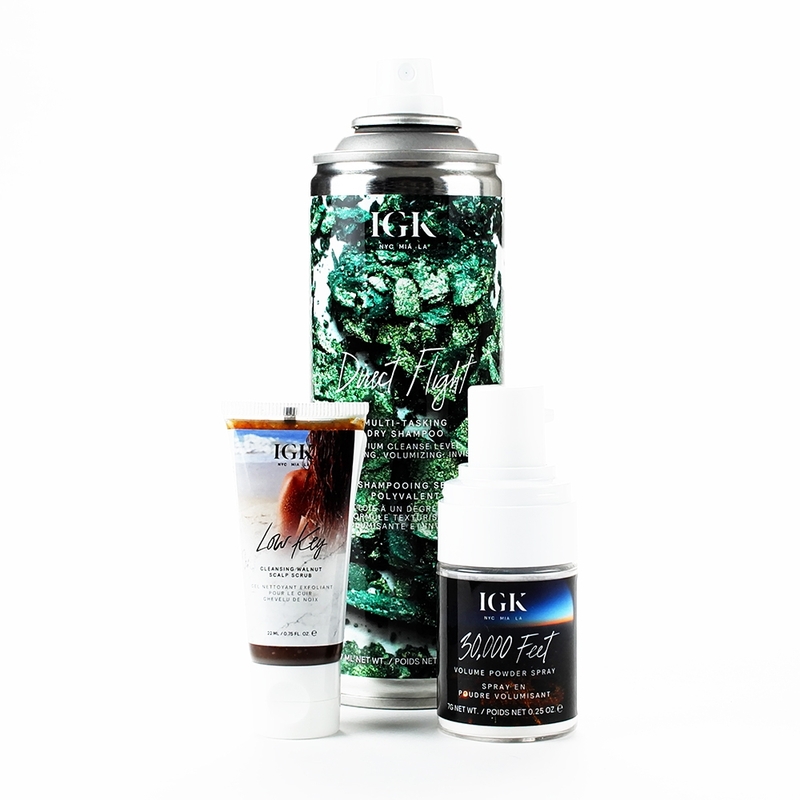 IGK Swipe Up Charcoal Dry Shampoo Hair Blotting Tissues are convenient and effective. Upon opening the packet, micro powder particles disappear into the air - the activated black charcoal powder absorbs oil and doesn't leave any residue. The scent is a bit strong, but is dissipates quickly. Gently press the coated side of the wipe against your scalp and hair for immediate oil-absobtion. 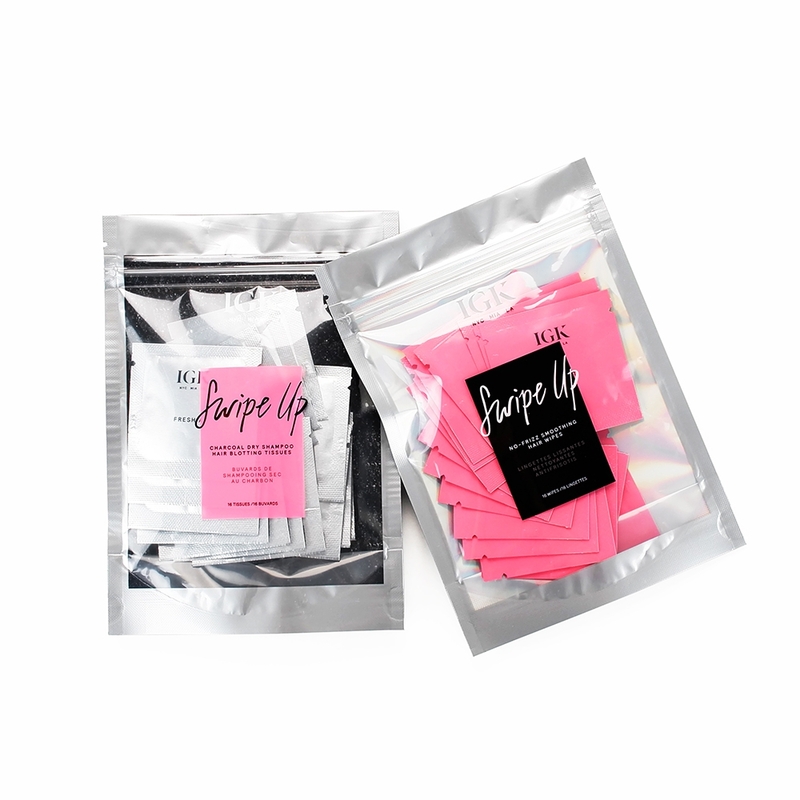 You can see the oil on the blotting tissue and may need more than one to combat super oily hair - These Swipe Up tissues are small.